Sight is a precious thing, and great care must be taken to protect the eyes. For many people, that means wearing protective eyewear when working or playing in their daily lives. 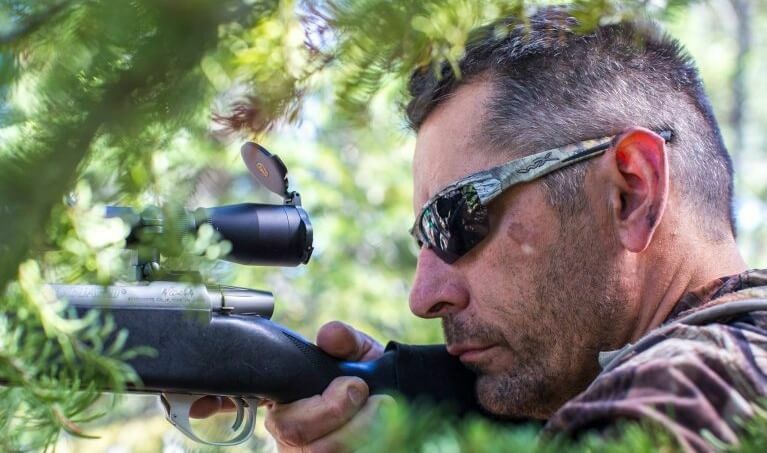 People who are sports shooters and hunters require an extra level of eye protection for a number of reasons. Flying shells can strike the eyes. Also, water, ice, snow or debris of many kinds can also affect a shooter’s vision at critical times when they need crystal clear sight the most. Without the proper protective eyewear, shooters can lose control of their aim, and dangerous shots can go off course. The right protective eyewear can protect sportsmen and others during a competition or a hunt. To guarantee the safety of both the shooter’s eyes, other people, and pets, ensuring protective eyewear is in good working order is critical. Therefore, finding and using protective eyewear that is appropriate for your needs is an important step to prepare for all shooting. Most common protective eyewear comes in a range of forms, such as safety glasses, safety goggles, and sports goggles. These are available through most hunting supply stores and many companies online. Protective eyewear is usually not too expensive, although you’ll pay more for top-of-the-line gear. There are some very stylish models of different eyewear available that are attractive as well as ultimately functional, so you can look your best while staying safe as well. Let’s take a peek at some of the different types of protective eyewear you can easily find. Safety glasses are generally well-known, and most people think of them as the big bulky glasses used in chemistry or shop classes. 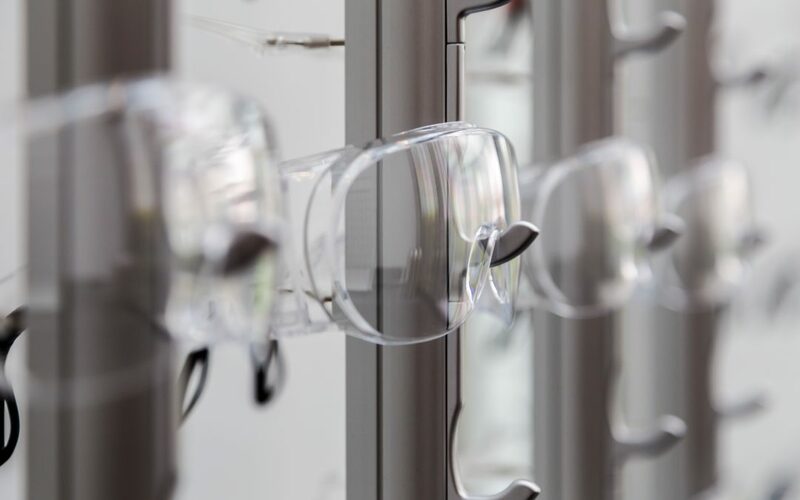 There are many different kinds of safety glasses, however, and modern technology has produced whole new strains of them that did not exist only a few years ago. Some of the types of these modern safety glasses include bifocals, polarized, colored, infrared, and many more. Here are some feature of safety glasses on the market. Safety goggles are much like safety glasses and were even boxier back in the day. However, in modern times, these goggles have many new features previously unavailable. For those who are into sports, especially the clay shooting sports where you must think about the risk for eye injury, use safety glasses, safety goggles, or sports goggles is an absolute must. Eyewear protects the eye in several ways. First, flying debris or other dangers can strike the eye, or even gun malfunction can sometimes create serious dangers. In many cases when these events occur, having rugged safety eyewear can prevent the worst from happening. In other concerns, sunlight exposure can cause strain on the eye, and direct sunlight can blind the eye temporarily when taking shots, causing even further danger. You can avoid these risks by simply wearing and using eyewear that protects you and your eyes. You want to keep others and yourself safe from many unfortunate events during shooting or hunting. It is best to be prepared by always wearing protection for your eyes. An ounce of prevention is worth a pound of cure, and there is no restoration of sight once lost due to negligence or carelessness. Nothing is worth that risk, so protect your eyes when you are preparing for your game.